It might be true that the grass is always greener on the other side. But in order to test the veracity of such a claim, one first needs to get a chance to see the grass. This is the chief concern of Velya (Alina Nasibullina), an aspiring DJ from Belarus who dreams of leaving for America. But of course, nothing is ever as simple as that, and after accidentally putting the wrong phone number on her visa application form, Velya finds herself taking the bus to a town called Crystal, hoping to track down the person whose number she accidentally gave, and find a way to start the next chapter of her life. Crystal Swan, set in 1996, is at its best when focusing on this idea of transitions, and those who can and can’t find a way to try and move on with the changing times. The concept of home is challenged in Crystal Swan; more than just the place where someone grew up, a character like Velya feels like they can choose a home, a place where they can, as she puts it, do, wear, and think whatever she wants. The legacy of history, and the promise of the future, are the two poles between which Crystal Swan situates itself. Velya’s mother says “it wasn’t like this in the Soviet Union,” before adding, bittersweet, “we got what we fought for.” Fighting for the future is what Velya does, constantly buoyed by the optimism and hope of what America, and Chicago in particular, will bring her. If only she can get there. The glamorous fantasies that Velya has of American are never directly challenged; the film never leaves Belarus. What it does do, knowingly or not, is cast an eye on some of the problems in America. Although the discussion is about Belarus, the line “healthcare isn’t free” applies just as much to America as it does to Velya’s post-Communist homeland. Crystal Swan often uses language that comes with certain American ideas, from the healthcare reference to the idea that one should “start contributing” as a way to prove their worth. Just like Velya is pulled between Belarus and America, Crystal Swan is torn between the past and the future. Velya’s mother works in a museum and, like Velya’s parties surrounded by statues, the museum is a concrete link to the past, a reminder of what it is that’s being left behind. Crystal Swan is never quite as perfectly crafted as the material of the title; there are cuts to a glass-making factory that feel a little out of place, and the film makes some tonal leaps that don’t always land, shifting in its final act from a fish out of water film to something altogether more sinister. Crystal Swan always stays firmly on the side of Velya and her subjunctive American Dream. Her hometown is haunted by the ghosts of the history, and for her, and so many others, America presents the lure of a future that could give them everything they ever wanted. If only they could get there. 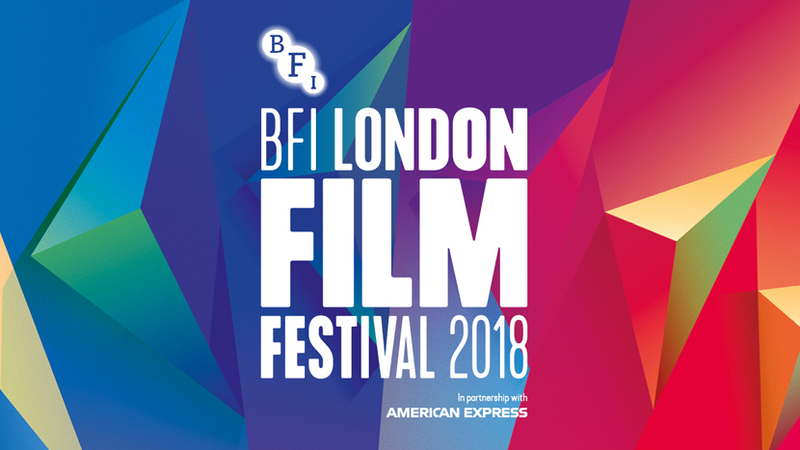 Crystal Swan screens at the BFI London Film Festival on 14 and 16 October 2018. It is Belarus’s entry for the Foreign Language Film Oscar.